RU Hand/Arm Vibration — Cutting metal 10.5 RU m/s? 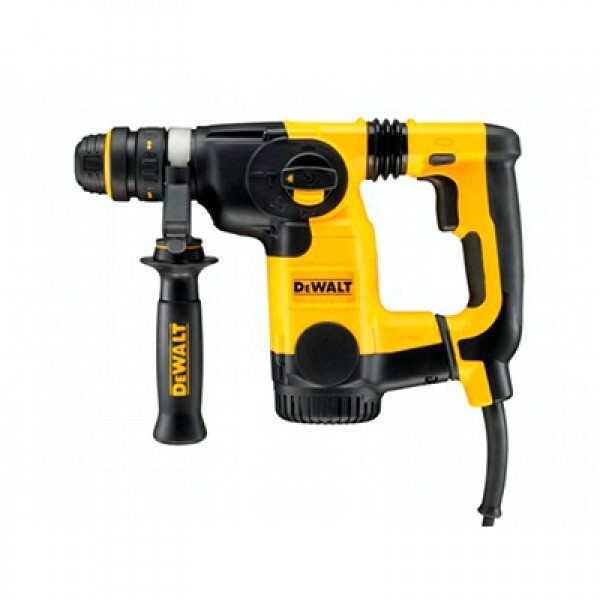 RU Hand/Arm Vibration — Drilling into metal 10.5 RU m/s? RU Hand/Arm Vibration — Screw driving without impact 1.5 RU m/s?